VirtualBox makes it easy to install multiple operating systems on a single computer. While newer versions of Windows have support to run programs for older operating systems, sometimes its simply necessary to use an older OS for testing and development purposes to test backwards compatibility. 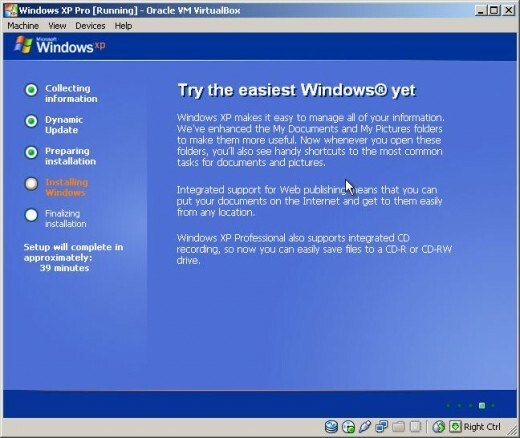 Its fairly simple to install Windows XP Pro in VirtualBox on Windows Vista, 7 or Linux. 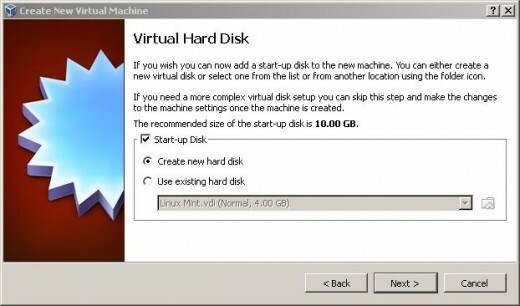 Assuming you already have VirtualBox installed on your computer, we just need to create a new VM along with a virtual hard drive to get started. Click the “New” button in the top-left corner of the VirtualBox Manager window. 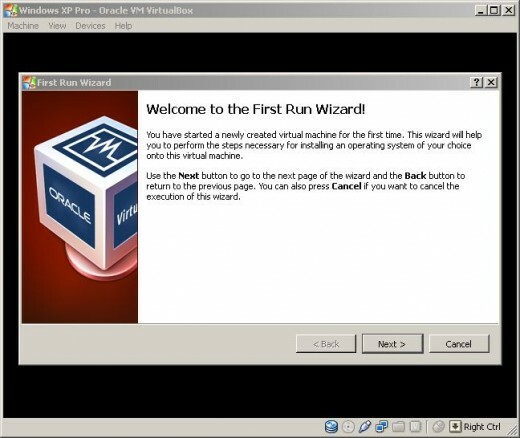 The “Create New Virtual Machine” wizard is fairly self-explanatory. 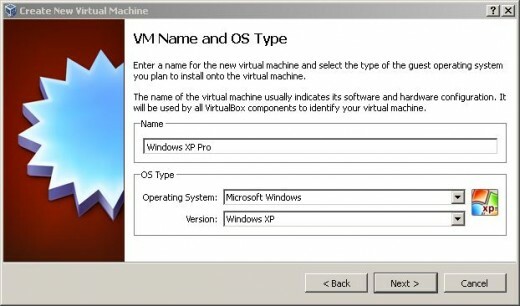 Click “Next” on the first screen to proceed to create a name for your new Virtual Machine and make sure to select the appropriate OS Type and Version; however this is automatically chosen for you if you name your VM after the OS you will be installing (e.g. Windows XP Pro). Now, we’re going to create a virtual hard disk to install Windows XP Pro to on our local hard drive. This virtual hard disk resides on our physical hard drive yet is self-contained and Windows XP Pro will only be installed on within this file, keeping it separate from your existing OS installation. For most of us, we will want to choose “Create new hard disk” and then click “Next.” Next we’ll be allowed to choose what type of virtual disk we would like to create. 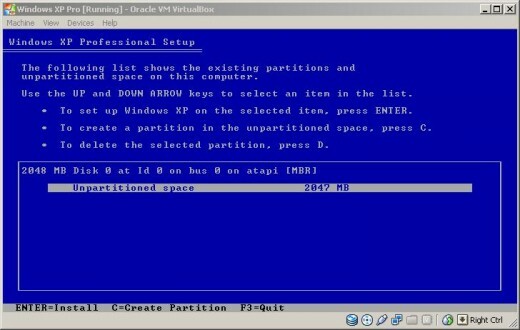 This is useful if you will be using your virtual disk with other types of virtualization software (e.g. Parallels). However, we can stick with the default VirtualBox Disk Image (VDI) option. Next, we can either create a dynamically allocated or fixed size virtual disk. A dynamically allocated drive consumes more space on your physical drive as you install more programs, add documents, videos, etc...in the VM. Its size doesn’t decrease as you delete items from it though. This is why it is better to create a fixed size virtual disk with a generous amount of space for what you intend to be doing with it. On the next screen, you don’t have to worry about the location of the virtual drive, as they typically default to the folder where VirtualBox VMs are stored. VirtualBox will start you off on a slider bar (for the size of the virtual disk) with a recommended size. You can drag the slider bar around or type a custom size in the box on the right. 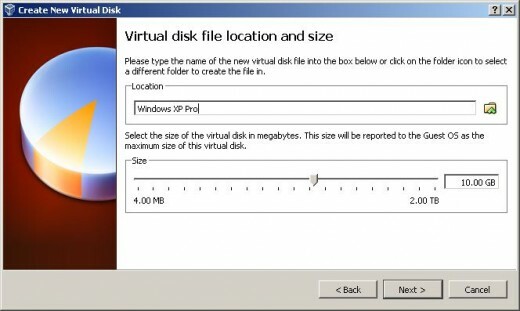 After deciding on the size of your new virtual disk, click next, review the information and click “Create.” After the virtual disk is created, your new VM will be displayed in the VirtualBox Manager. 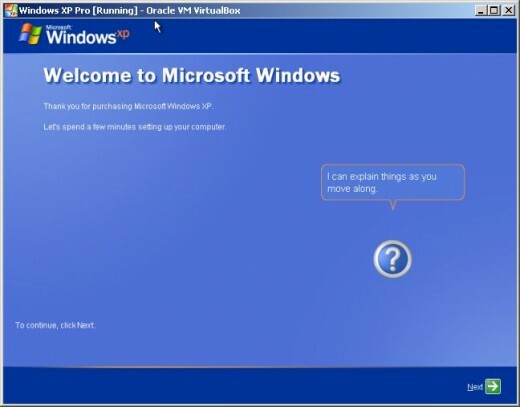 Highlight the VM you have created to install Windows XP Pro on and click “Start” at the top of the VirtualBox Manager or right-click it and select start from the pop-up menu. 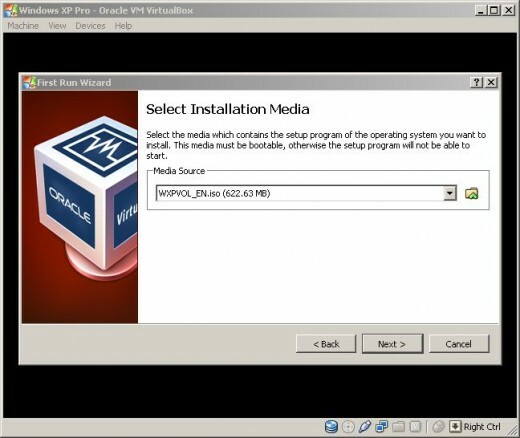 When running a new VM for the first time, you will be prompted to select the local drive that you have inserted your install CD into or to choose a CD image file (e.g. .iso file). Once you have completed this step, click “Next” and then “Start.” Your VM will begin booting from the installation CD or image file. 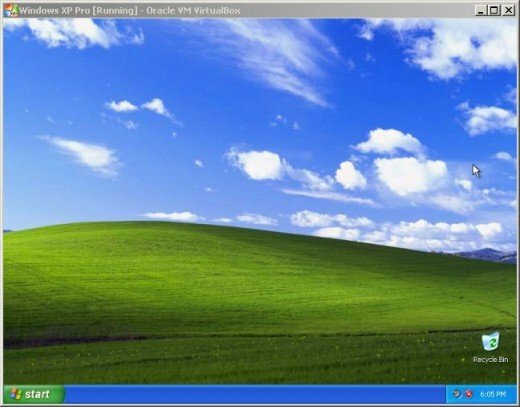 Now, we’re ready to begin installing Windows XP Pro in our new VM! 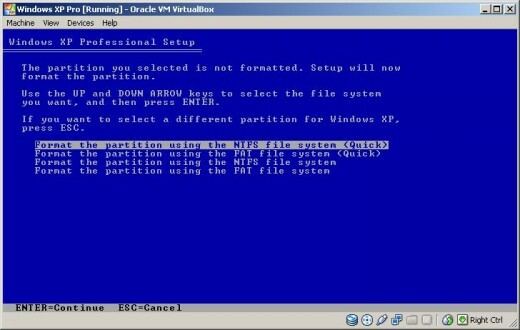 Once the installer has finished booting up, you will be asked to choose a partition to install Windows XP Pro on. 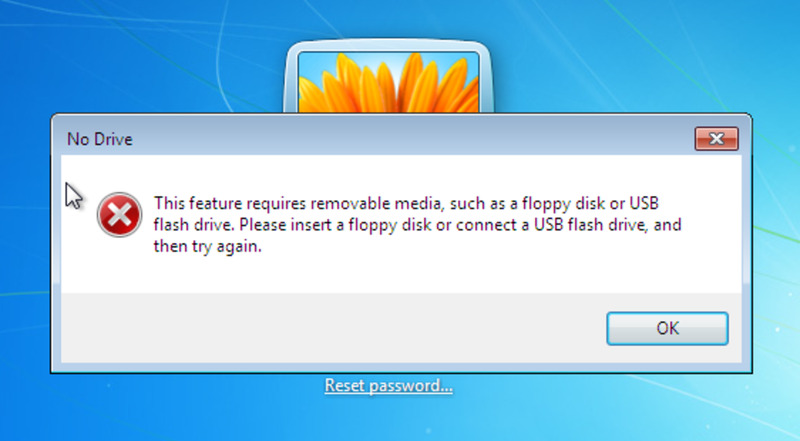 The virtual disk we created will appear as a blank drive. Hit the enter key on your keyboard to continue. We now have to format the blank virtual disk, and we can do either quick or full format using FAT32 (if the virtual disk is 32GB or smaller) or NTFS. NTFS is the best way to go and it doesn’t really matter if you use the quick or full format, although the quick format is obviously faster. After the installer formats the virtual disk and checks it for errors, it will begin copying the Windows files to the disk. This can take some time if you are using a CD. Typically, installations proceed somewhat faster if they are performed from a CD image located on a flash drive or hard drive as these types of drives are much faster than CDs. 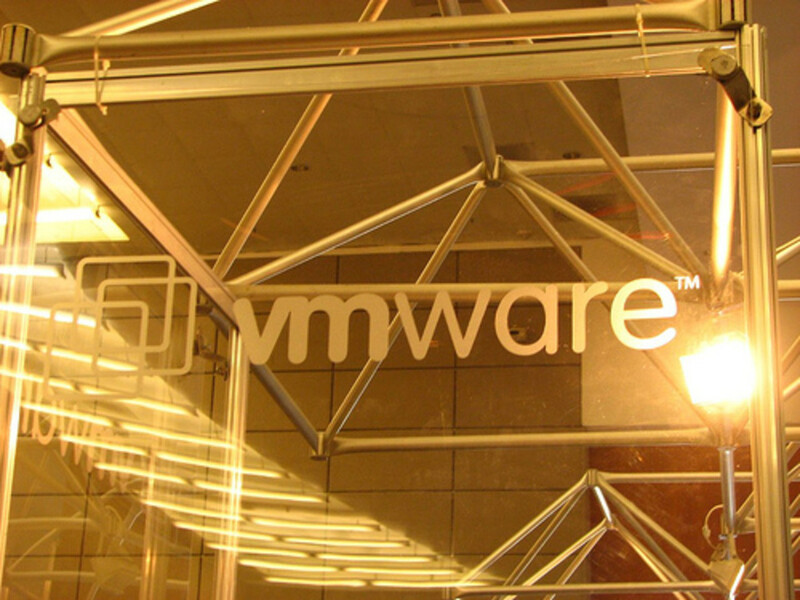 Once this process is complete, the VM will reboot and installation will continue. When setup continues, you will be presented with a “Welcome to Microsoft Windows” screen. Click “Next” and choose whether you would like to receive automatic updates or to leave them turned off. 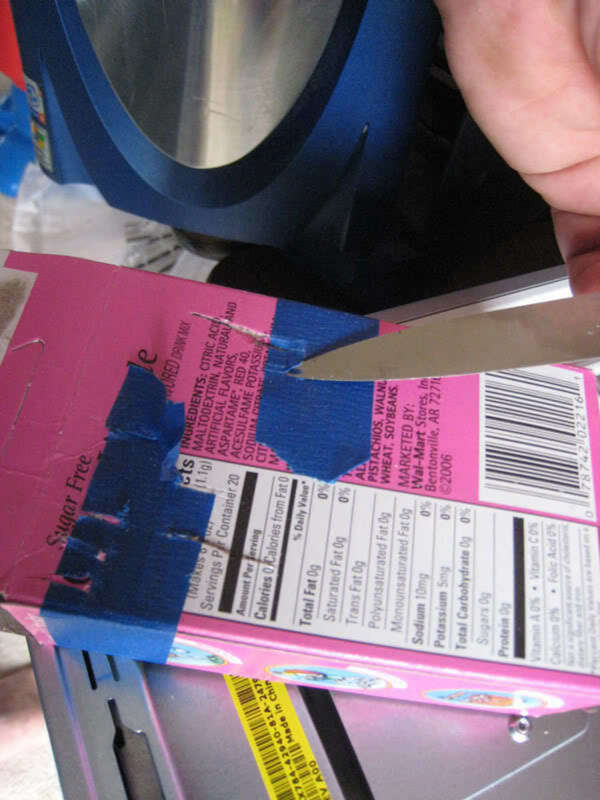 The next screen will test for internet connectivity. You may skip this test as VirtualBox automatically connects your VMs to whatever network connection your PC is using. The next screen will allow you to either register XP or to wait and register later. The next screen will prompt you to create your user name and any other users you might need to add. Complete this process and when you’re finished, XP will boot to the desktop for the first time. Its possible to install OS X in VirtualBox, but the only version legally supported is the Server edition of OS X. However, it is possible to run the classic Mac OS (System 6 through OS 9) using an emulator, assuming you have a Mac to obtain a legal copy of its ROM for that purpose. Thanks for the information. Is is popssible to install Mac like this on VirtualBox? If it is possible please tell how I can do that.